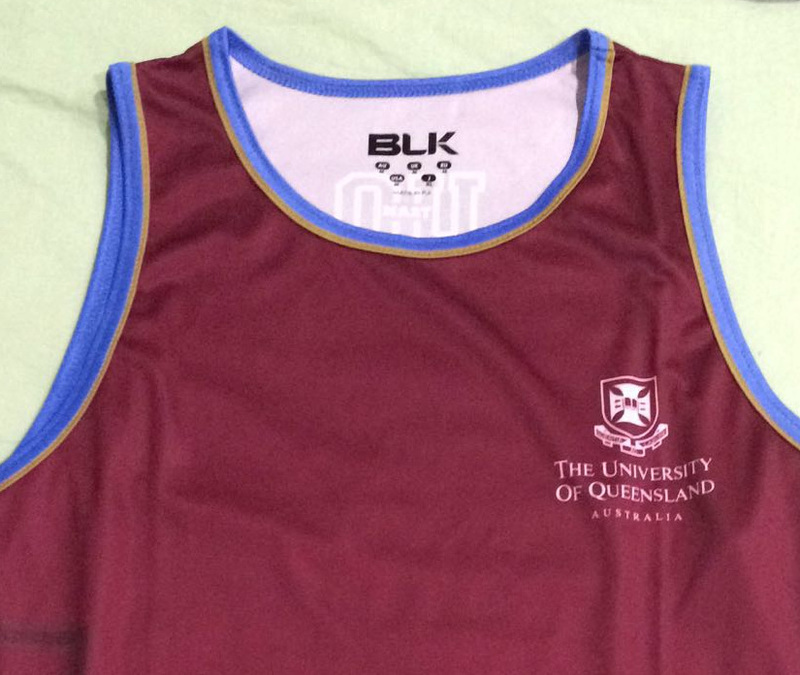 Russ Taib is now a proud member of the University of Queensland Athletics Club. TeamTaib are looking forward to this new professional environment in which we can continue to progress the achievement Russ’s athletic potential. Go UQAC!